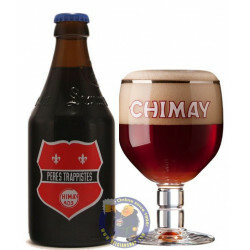 Pack "Bieres Trappistes Belges" 6x33cl - delivery worldwide - discount following quantities purchased. Jenifer P. from North Providence bought this product recently. 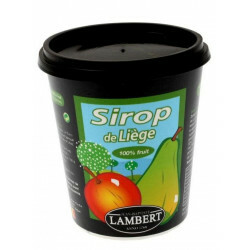 Belgium can claim to be the country of beer. Like no other place, we brew authentic beers, which combine quality and originality. 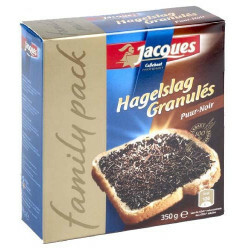 You can find many in our assortment, of all types and tastes. 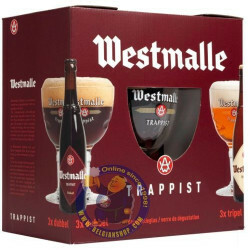 Also to discover: our new Belgian Trappist beer tasting box! 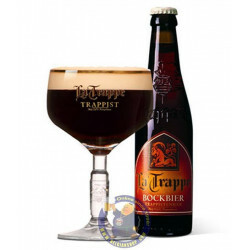 To give you the opportunity to vary the pleasures and discover new flavors, we have composed a box-tasting of 6 Trappist beers from our assortment. 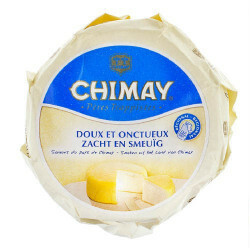 We chose Westmalle, Rochefort and Chimay, quality beers with a very specific character. 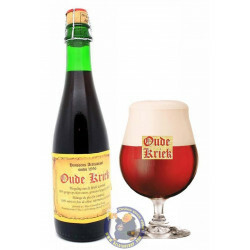 We have also made sure to select several types, blond, amber and brown, in order to offer the widest variety of tastes possible. A must for all lovers of beer and an original gift idea. 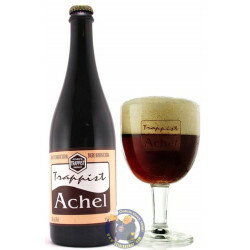 The label "Authentic Trappist Product" attests to the quality and authenticity of the beers. 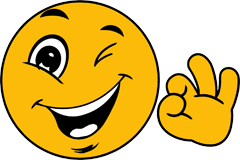 It is allocated only to products that meet the requirements of the designation.